Our new year of singing will start on Tuesday 5 February. Our rehearsals are on Tuesday evenings from 7.30 to 9.30pm. We rehearse in the hall at St Ninians Uniting Church, corner of Mouat and Brigalow Streets, Lyneham. 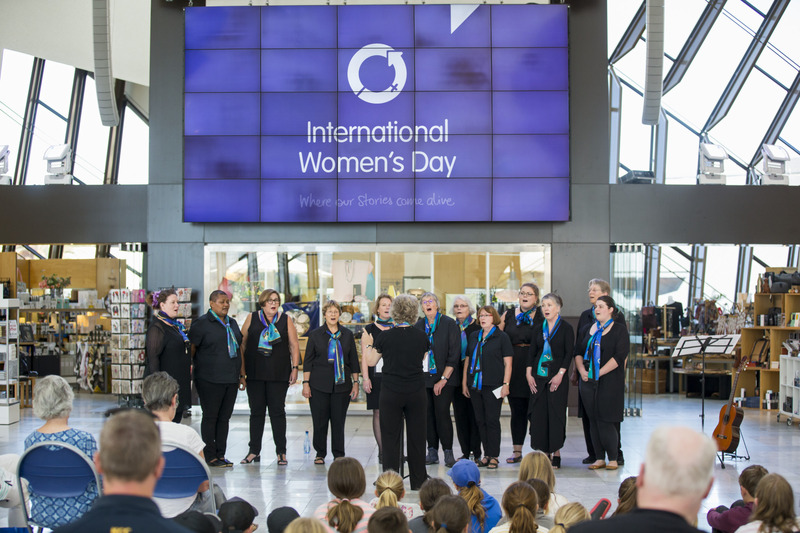 Have a look at our fabulous photos from our performance for International Women's Day at the National Museum of Australia, 8 March 2018. 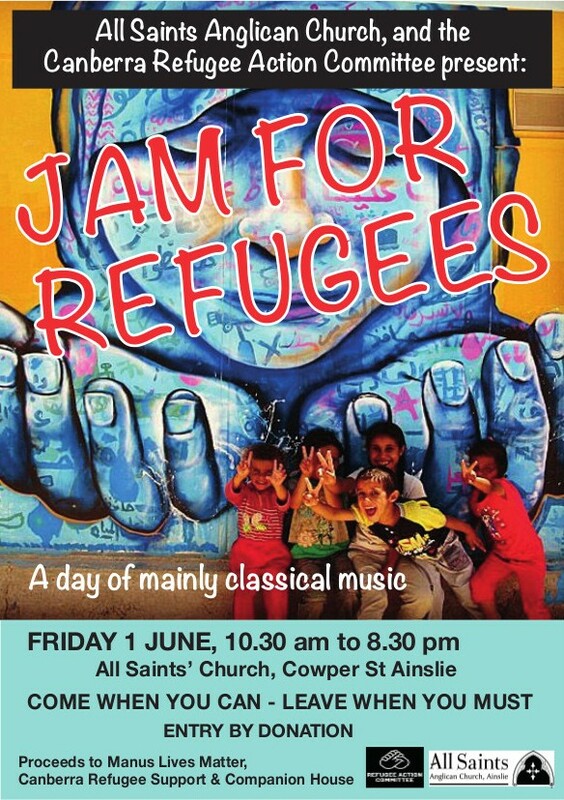 The Jam for Refugees will run from 10.30am to 8.30pm at the All Saints Anglican Church, Cowper St, Ainslie ACT. 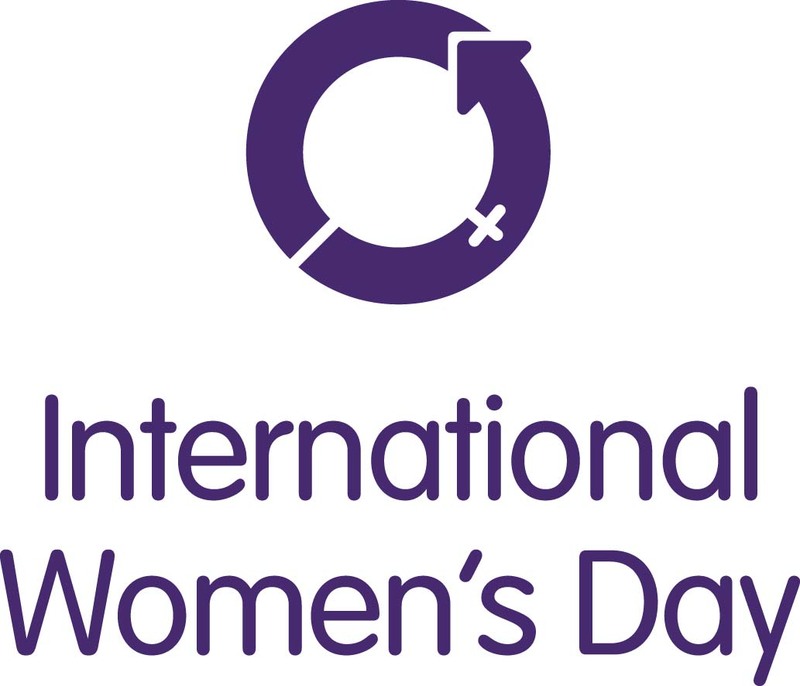 The Cyrenes will perform at 12.30pm and will also join the Chorus of Women in some songs. This day-long concert features some of Canberra's finest musicians, jamming in support of refugees. Come when you can, leave when you must. Entry by donation. 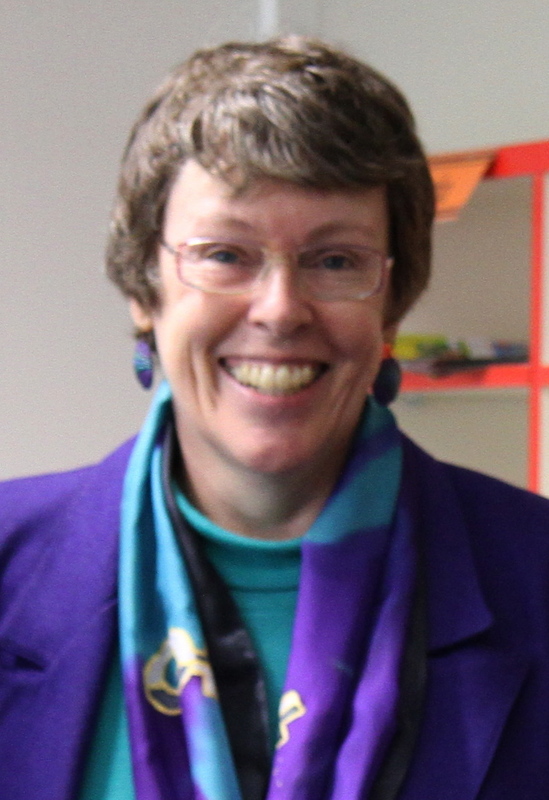 Presented by All Saints Anglican Church and the Canberra Refugee Action Committee. Join us for a wonderful evening of music and community celebration of the festive season! Bring your own picnic and cold drinks and we'll serve tea & coffee. If you want to be part of a vibrant community of singing, join us for our fourth term. The term starts on Tuesday 10 October at 7.30pm at St Ninians Church, Lyneham. Please visit our Become a member page for more information. There are many benefits of singing in a choir - both physical and psychological. Decide this year to add joy and harmony to your life - and join a choir! The Cyrenes welcome new members at any time of the year but it's a good time to start at the beginning of the year. Visit our Become a member page for more information. Rehearsals start on Tuesday 31 January 2017 at our rehearsal venue, St Ninians Church, corner of Mouat and Brigalow Sts, Lyneham. Why sing? Because there are many benefits of singing in a choir - physical, psychological and social. The Cyrenes say that singing is part of the joy and well-being of life. And there is an increasing amount of research that agrees with us! Visit our benefits of singing webpage and be convinced - and then come and sing with us in 2017! Come and join us in celebrating the festive season and the end of the year! 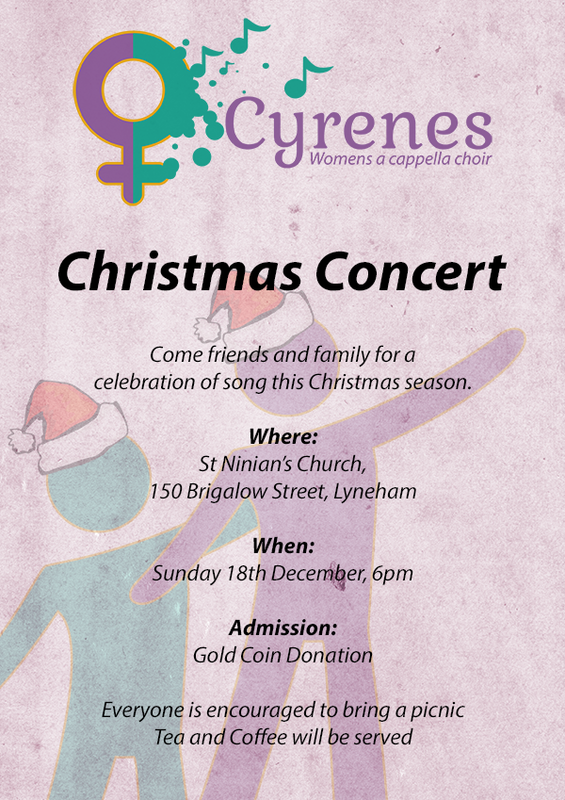 Our Christmas concert is on Sunday 18 December at 6pm. Bring your own picnic - and your resonant voices for the audience carol singing. Tea and coffee will be available. Only a small gold coin for admission. Our Winter Concert on 1 July 2016 was a lovely, joyful evening with many friends and family. We all had a lot of fun! The desserts and mulled wine were much appreciated. Have a look at our Facebook page to see video of our performances. Term 3 starts on Tuesday 19 July 2016. New members are welcome to join. Have a look at our Become a member page to find out more about us and how to join us. On Sunday 18 August, the Cyrenes and Worldly Goods performed and recorded One River-Life Giver accompanied by lead carillonist Lyn Fuller. Read the article and see the lovely photo from The Canberra Times.